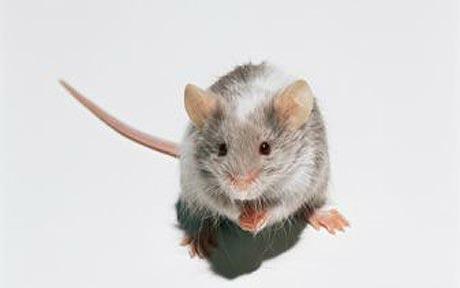 Small as they are, the sudden appearance of a mouse can be quite shocking. This little messenger is a reminder that you need to get organized and focused. Ask yourself if you have been feeling scattered? Are you feeling pulled in too many directions? There may be some brilliant opportunities presenting themselves shortly. Get clear about what you really want. Perhaps you may need to cut out, or delegate the unnecessary.